Dr. William Hodges, (Texas A&M, 2014; VMBA roles: president of TAMU’s VBMA chapter for 2012 and 2013. National Marketing Chair for 2013). 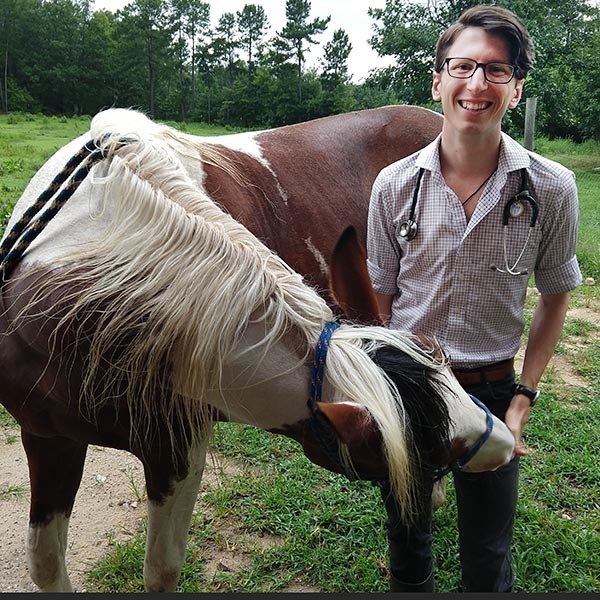 He currently resides in Raleigh, N.C.
How did your participation in the VBMA at the leadership level change your perspectives while you were a veterinary student? Cognizance of need. 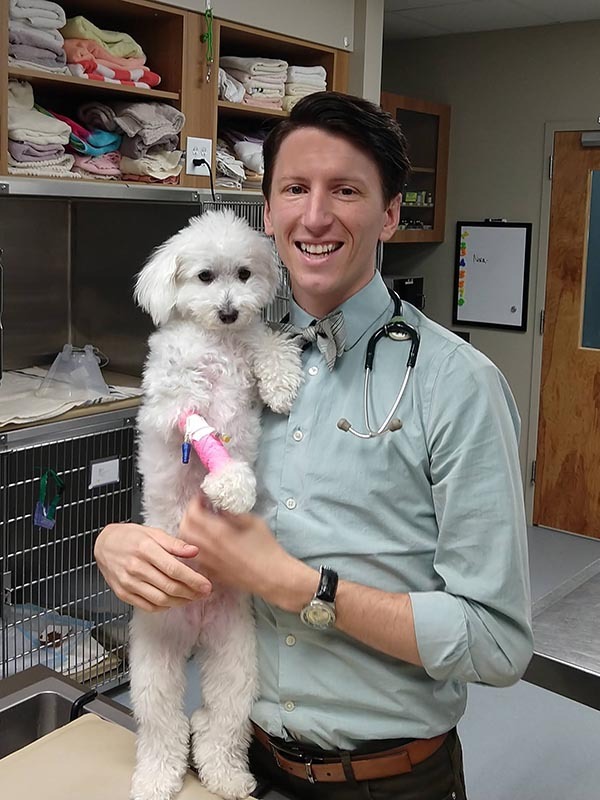 Prior to veterinary school, I had limited experience in the veterinary business environment. I am fortunate to have two entrepreneurs as parents, so I understood the value of business, but never connected business and veterinary medicine. VBMA was unique among the organizations in its union of the two. Joining the leadership team gave me perspective of scale and just how much need there is at and beyond the student level. VBMA was created by students who recognized a gap and put forth incredible effort to fill it at both the business education and the interpersonal skills levels — key components of business management. I wanted in on that! This profession and a DVM degree changed drastically for me because I started to see the limitless opportunities I would have. It was like growing up on an island then discovering the airport. In retrospect, what was the highlight of your VBMA experience? 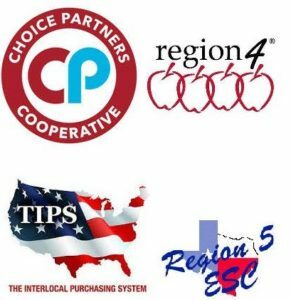 The networking opportunities. While this is not an experience, in and of itself, this network has allowed for countless growth experiences. VBMA will provide a variety of opportunities to people, but the uniform value is the network you will build. I will admit that networking should be the goal of any organization, but VBMA does it better. What are you doing now, and how do you think that relates to your VBMA experience? 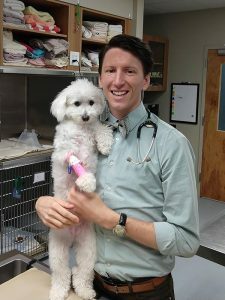 I currently work full-time as a relief vet, specializing in Emergency and Critical Care (ECC) relief work. Positioning, marketing and selling to my client clinics is challenging. Success requires confidence in myself and skills to be effective in a wide variety of businesses with staff that doesn’t know me and resources that change frequently. My time with VBMA has a lot to do with why I am effective. Most importantly for me, though, is that I am a better teacher. Every day I work is an opportunity to teach. Ultimately it was VBMA that gave me the experience to round out my knowledge and interpersonal skills.